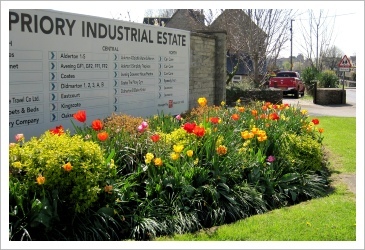 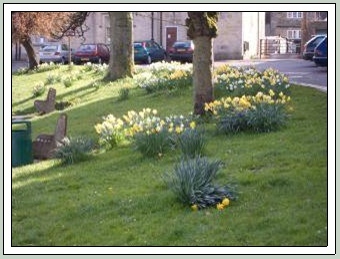 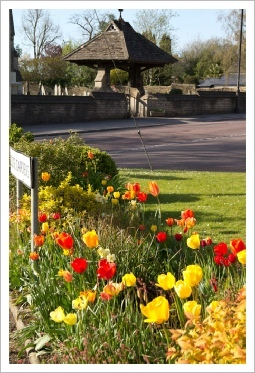 In Autumn 2007 and 2008 with the money raised from the sale of our summer baskets to the shops and businesses, we purchased and planted over 12,500 spring bulbs in beds and areas around the town. 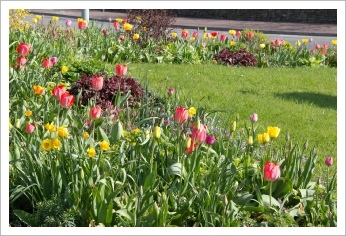 We now replant about a third of that number every year to maintain and improve the Spring displays. 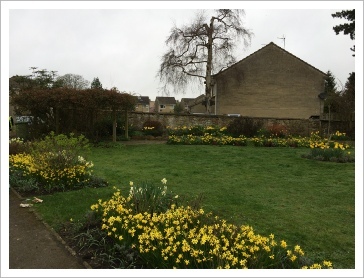 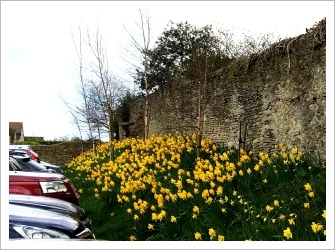 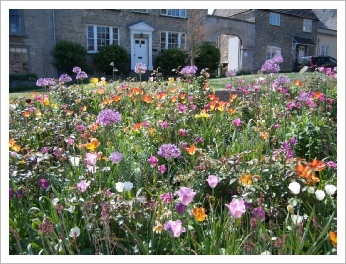 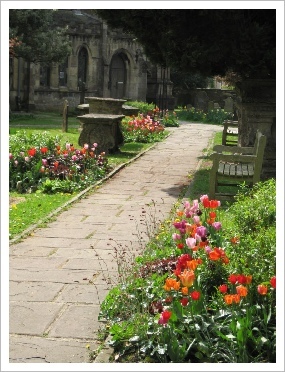 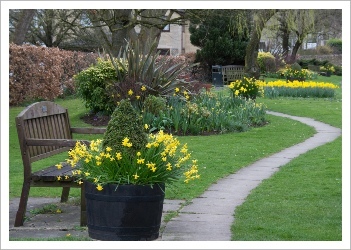 In autumn 2012 we planted in excess of 2000 crocus bulbs in the beds throughout the town so the Spring bulb display now starts in February and continues all the way through to mid May. 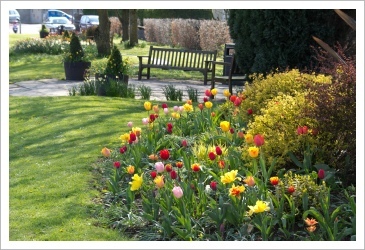 Daffodils and tulips are specially chosen for their height, colour and flowering times to give maximum impact and longest duration.